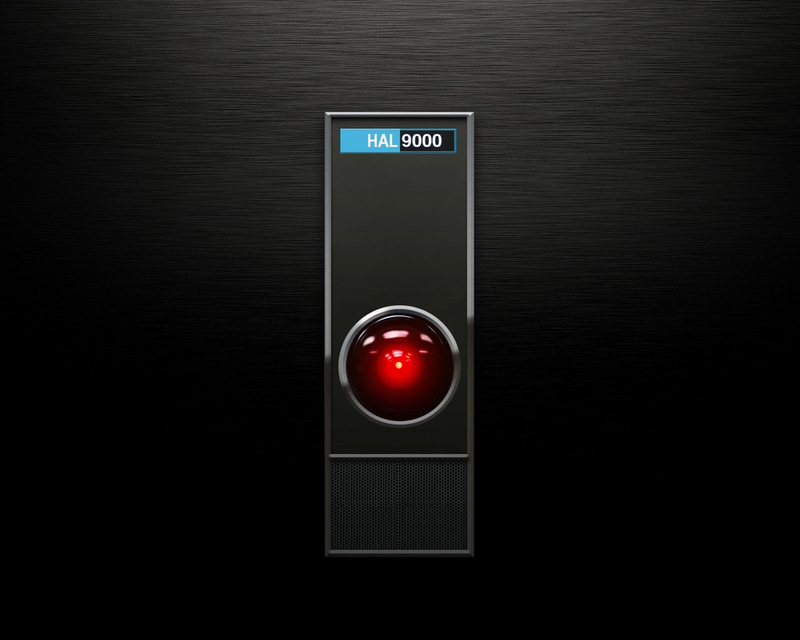 Hal 9000 is back, but he’s still outmatched. He may have been pretty hi tech in his world, but Skynet is a lot more sophisticated. 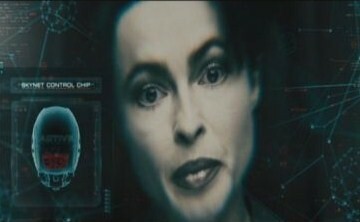 I don’t think that many could defeat Skynet in a fair fight and he/she/it can assume several faces in its tv screen. This one is known as the scariest and Skynet has a better mastery over tech than Hal. Skynet wins. This entry was posted in Battles, HAL 9000 Battles, Skynet Battles and tagged HAL 9000, Skynet by dreager1. Bookmark the permalink.